and we will be adding more shortly so please e check back! 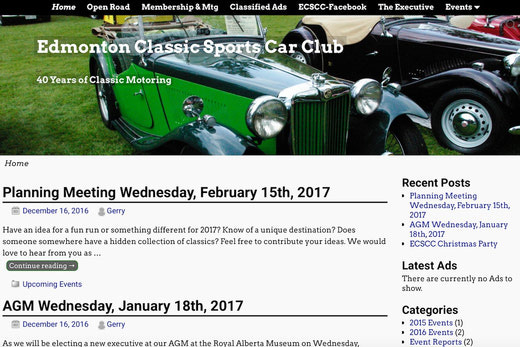 Membership is open to all who love or hate, who own or aspire to own a Classic Sports Car. 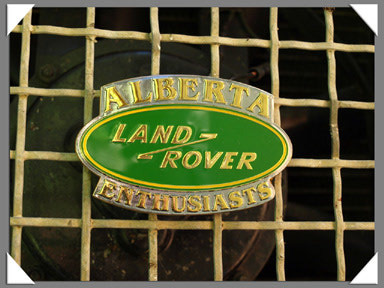 It is dedicated to the active preservation of the classic sports car to what is considered classic wind in the face, top down motoring! 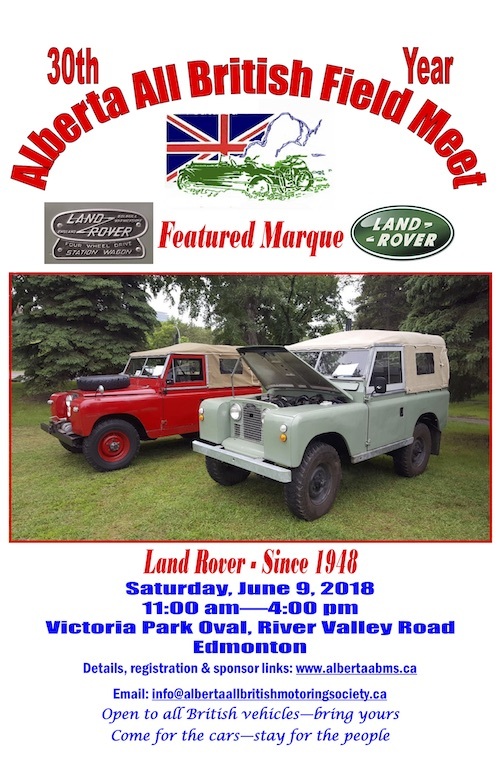 The ALBERTA LAND ROVER ENTHUSIASTS CLUB was established in 2005 to bring Land Rover owners together to share the pride that comes with the Land Rover badge and its great history.